Yesterday Kevin sent me a great site put together by Yale that has made available 170,000 photos taken by the Farm Security Administration between 1935 and 1943 to document the last years of the Depression and the early years of World War II. When I was procrastinating today, I looked up three of the places where I have spent significant chunks of my life to see what life was like there in 1941. 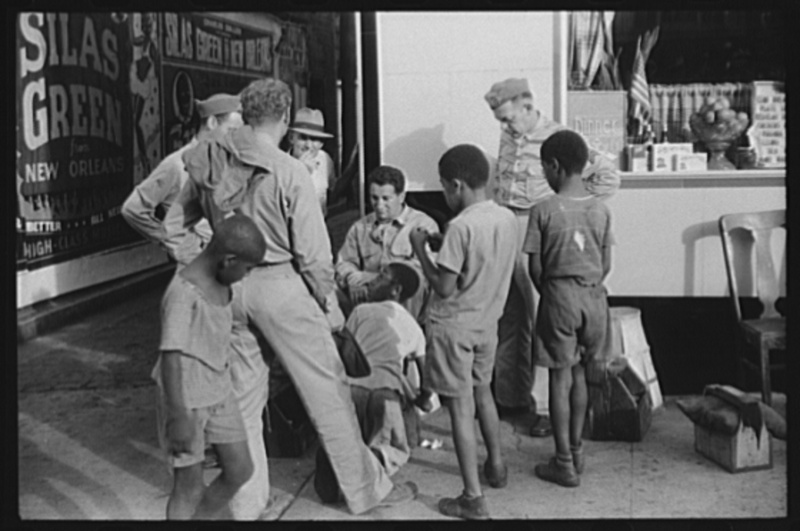 Fredericksburg in 1941; a startling image of the racial and power dynamics of the midcentury South. Utica in 1941; the more things change, the more things stay the same. 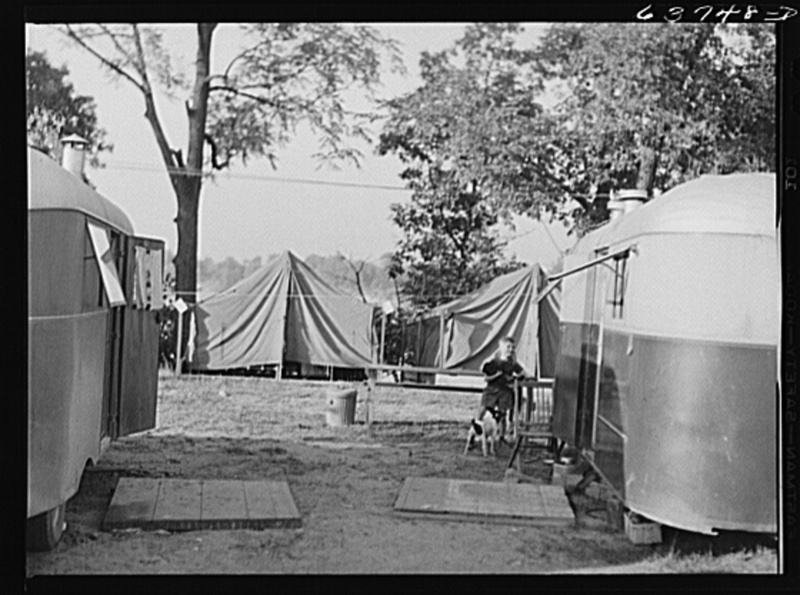 Washtenaw County, Michigan in 1941; so many workers were flooding into Ypsilanti to work in the war industries that they were living year round in tents in tourist camps.